Life is looking up: Story Behind the Spires. College. It’s a place where we come to look forward to a life of virtually unlimited promise. At The Spires at Berry College, the same will be true of retirement. In 1902, when Martha Berry opened a school for academically able but economically challenged children on the grounds of her family farm in Rome, her goal was to raise aspirations. Looking upward, Martha believed, was the first step toward achieving one’s highest hopes and dreams. Accordingly, as the Berry School grew from five students in its first year into an internationally recognized institution of higher learning with more than two thousand undergraduates, spires have featured prominently in the architecture of the campus. 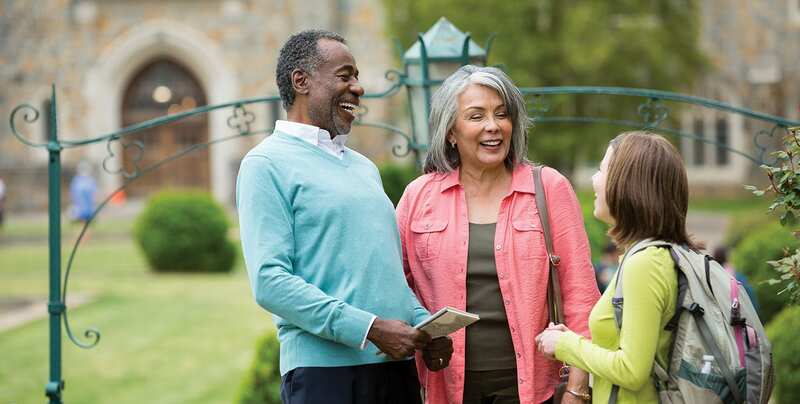 So, to describe a Continuing Care Retirement Community that will harmonize with both the surrounding beauty and the embracing culture of the College, The Spires is not just the right name. It’s the right idea. For people who have higher aspirations for their retirement experience, The Spires will rise to the occasion. Here, residents can rediscover the pleasures of a learning environment without the rigors of a curriculum. 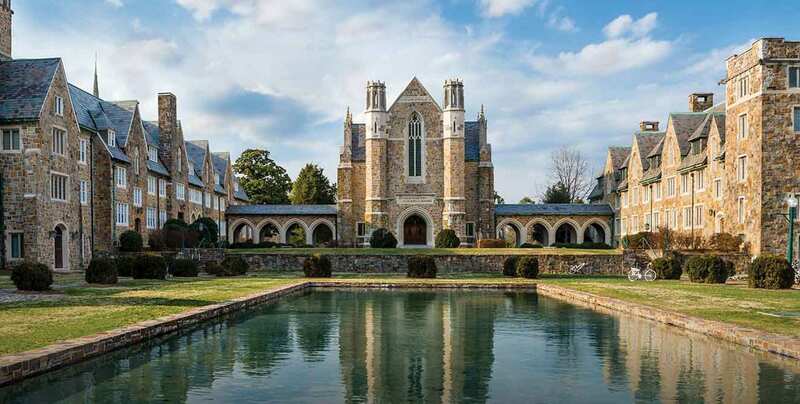 Sit in on classes, attend concerts, lectures, plays and sporting events — partake fully of the full menu of cultural, spiritual and intellectual opportunities on the Berry College campus. But just as importantly, here on the 27,000-acre preserve Martha Berry bequeathed to the College, there is ample room and time to reflect, explore and appreciate what life in retirement can and should be.